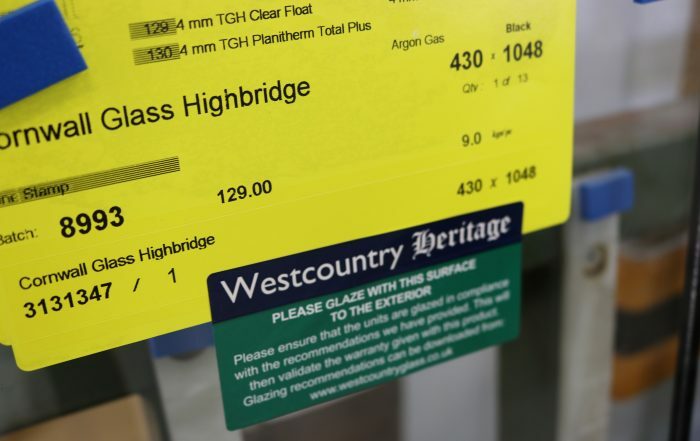 Produced to dimensions up to (6mm thickness polished and drilled) for commercial, industrial and domestic installations. 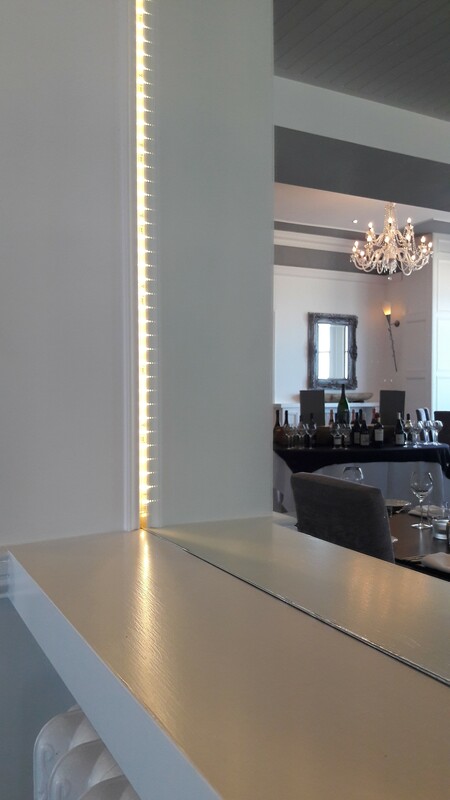 A variety of two dimensional shapes can be produced with the following decorative options; Sandblasting designs and boarders, Bevelling, CNC, cut out designs, hole drilling from 4mm upwards. 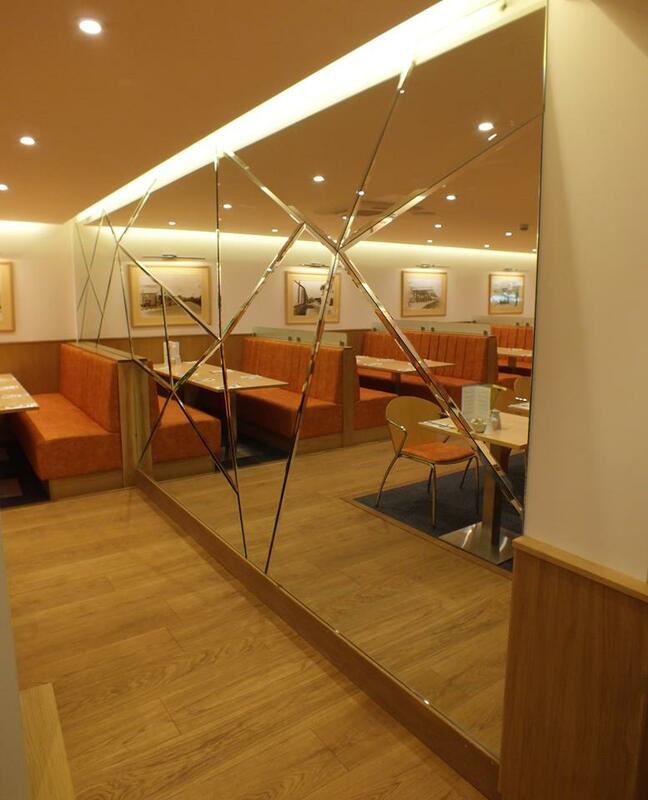 We have the capability to mass produce Mirrors in vintage, coloured or decorative designs. 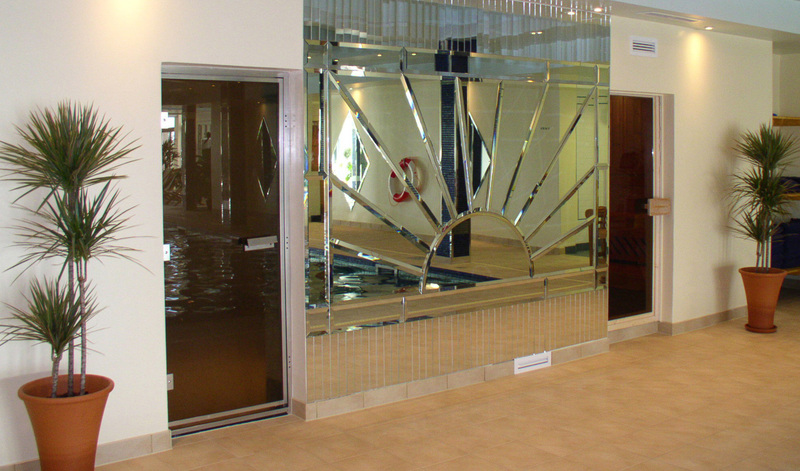 They can even be embellished or sandblasted with designs and patterns to create a product that somehow seems more than just a mirror. 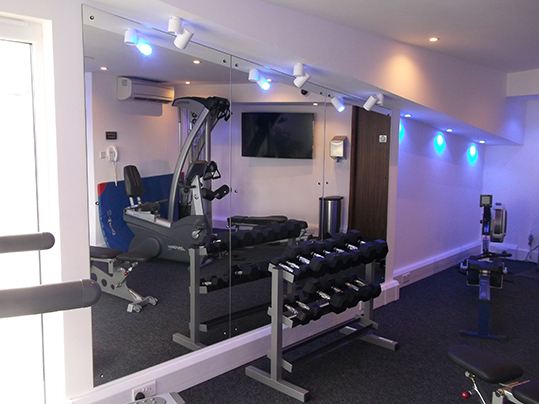 We can produce bespoke mirrors to compliment any hotel, restaurant, office, spa or gymnasium. 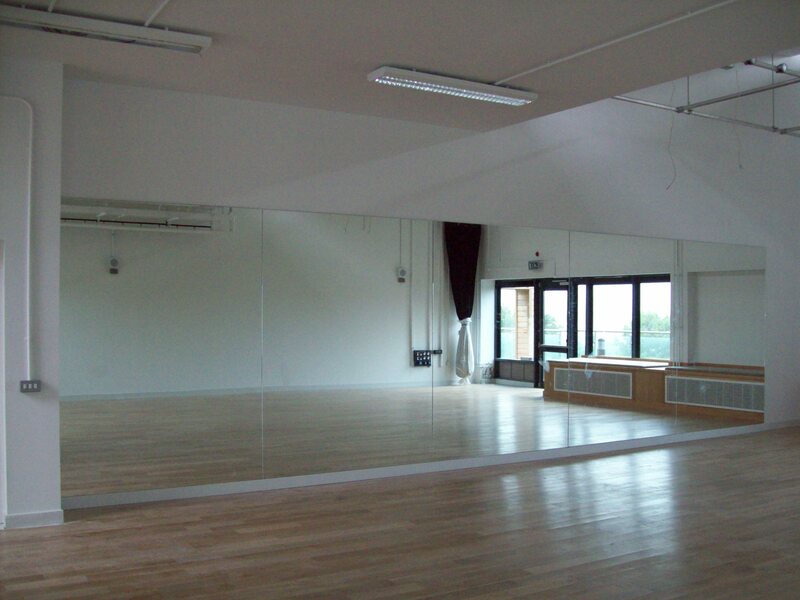 Made to order for commercial, gym, or dance studio, in fact any internal or external space you would like. 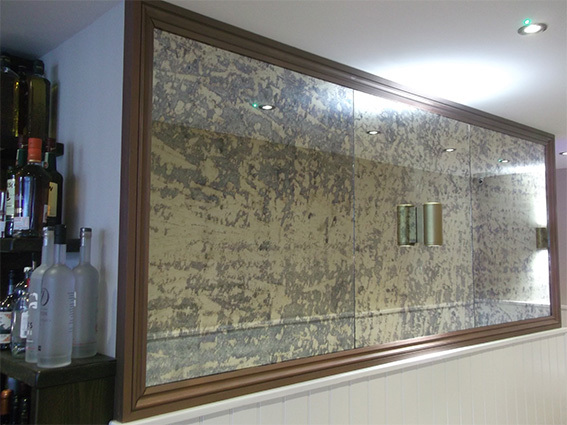 Available in traditional silver backed mirror glass, or in tints of pink, green, blue and gold. 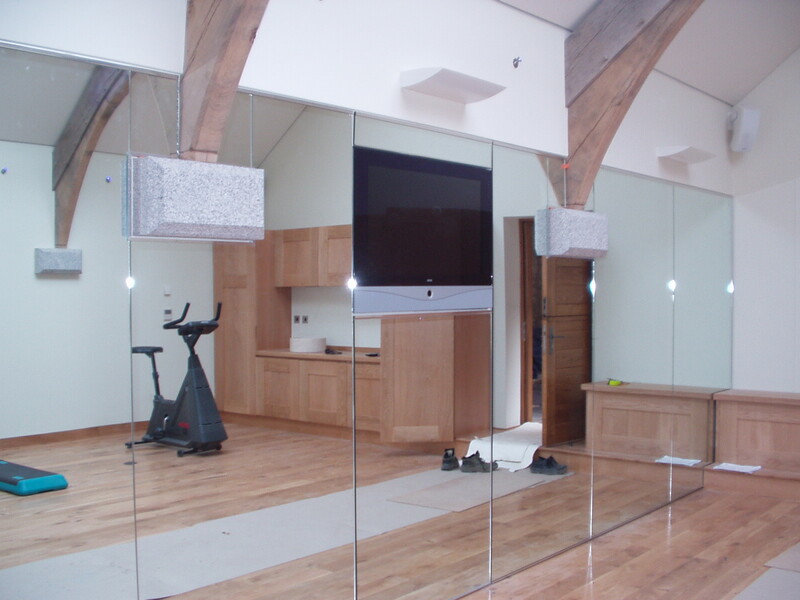 Our CNC machines mean we can convert any design to be cut into the mirror glass, making a bespoke creation that would make a stunning addition in any location. 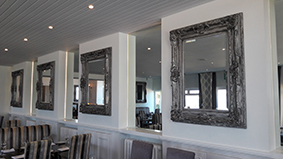 We have an extensive range of famed mirrors, contemporary, art deco, vintage and modern mirrors for all tastes and styles. 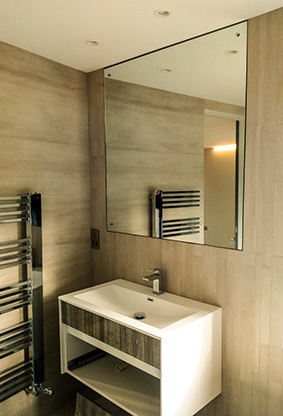 These are available to order form your nearest branch with two large showrooms at our Exeter and Truro locations they are sure to reflect you individual style. 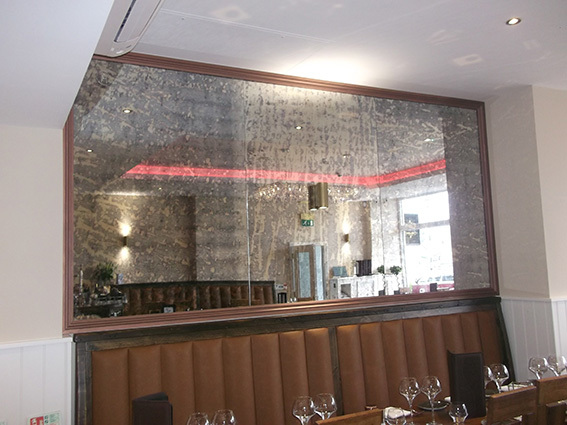 We can supply and fit two way security mirrors for surveillance in your shop, restaurant, workplace or office. 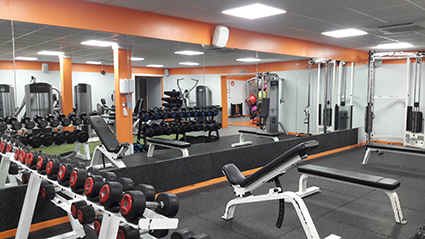 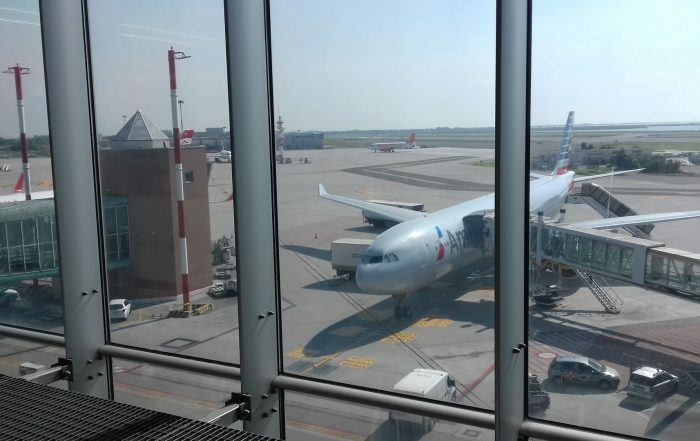 We also carry a stock of curved security mirrors which can be easily mounted to internal or external walls for added security and peace of mind.